Wow! 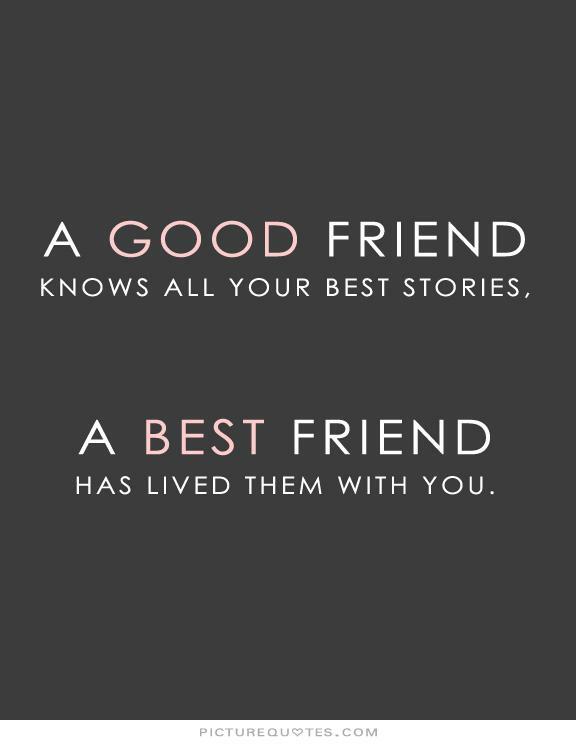 amazing explanation of good friend and best friend! I have already downloaded this image and pin it, twit it, fb it rapidly!